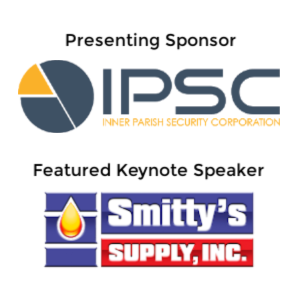 Tangipahoa Economic Development Foundation in partnership with the Greater Hammond Chamber are pleased to present the TEDF Annual Luncheon on May 2, featuring Smitty’s Supply as the keynote speaker and Inner Parish Security Corporation as the presenting sponsor. 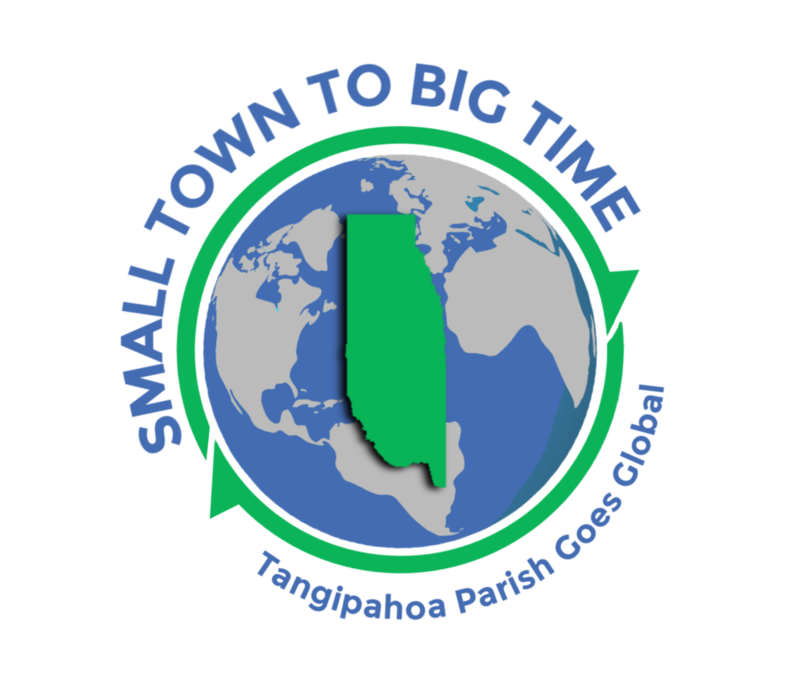 The luncheon will be held from 11:15 a.m. to 1 p.m. on Thursday, May 2, at the Southeastern Louisiana University Student Union Grand Ballroom. Tickets are $30 and a table of eight can be reserved for $390. Register early as this popular event will sell out and no registrations will be available at the door.